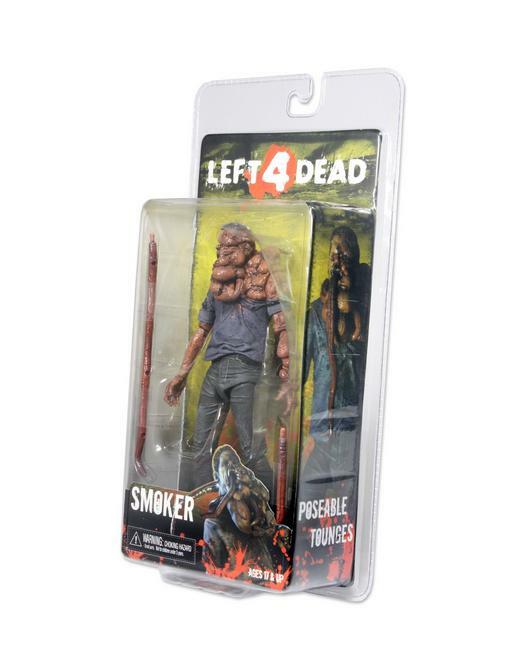 Disgusting Smoker Action Figure Features Bendable Tongues! 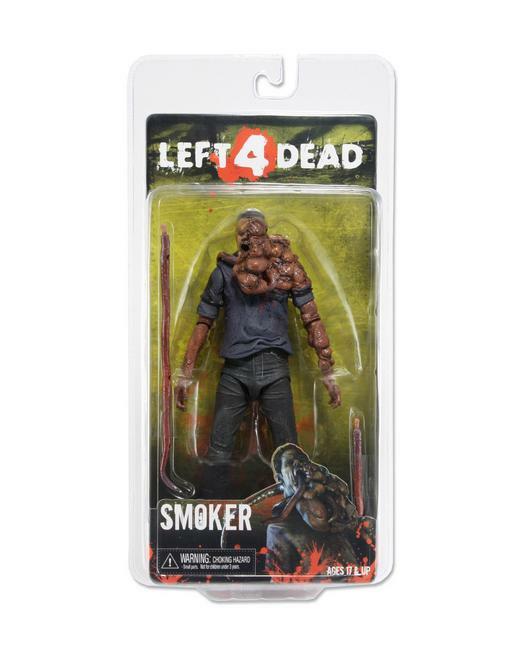 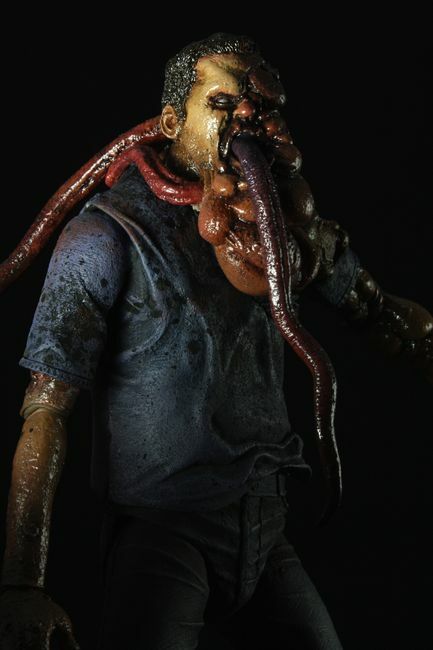 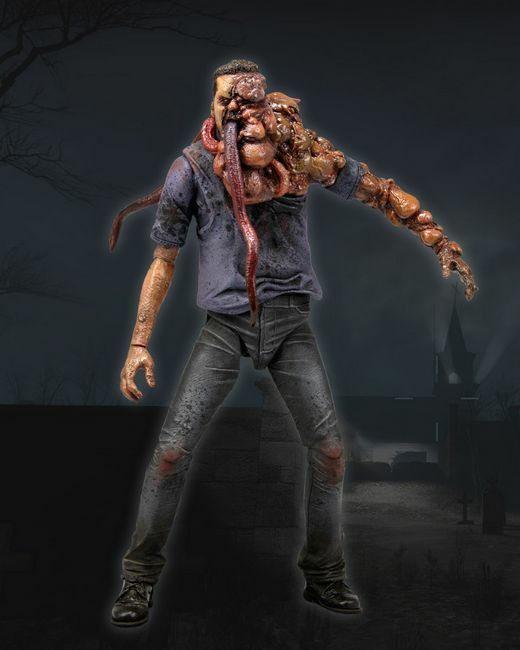 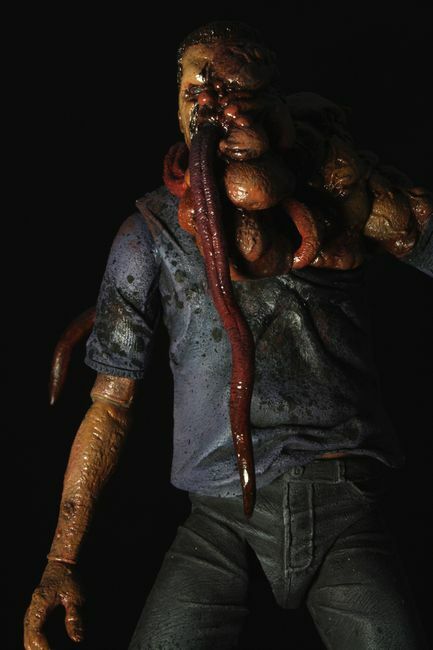 The highly anticipated second action figure from Valve’s #1 selling Zombie shooter, Left 4 Dead. 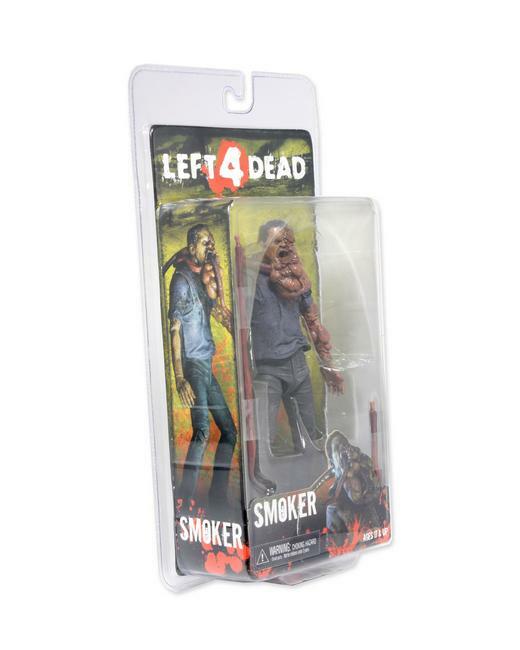 The disgusting & vile Smoker stands nearly 9 inches tall and is loaded with articulation and gruesome detail. 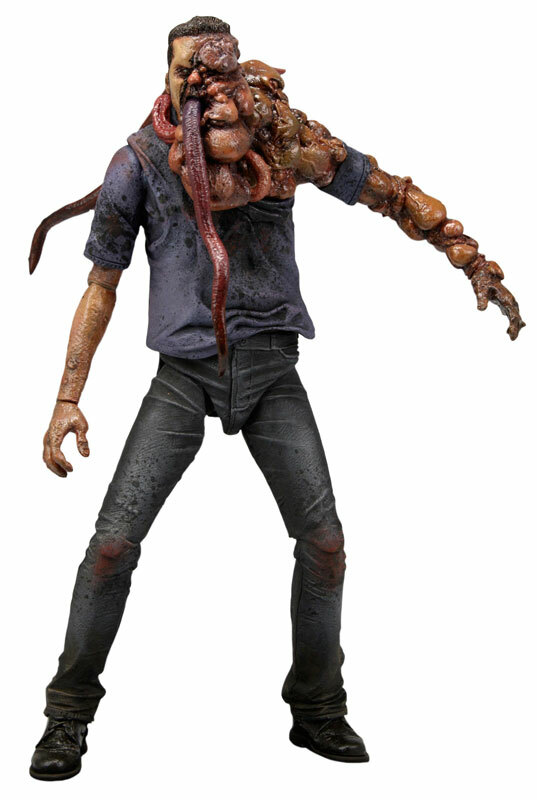 The figure features bendable tongues to pose and attack your other figures with. 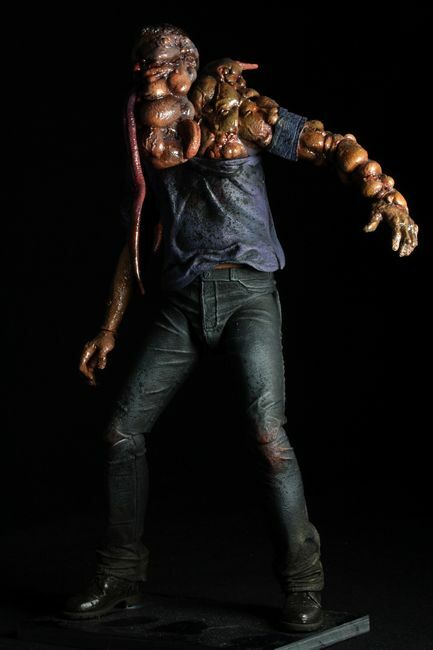 Over 20 points of articulation help bring this zombie figure to life in toy form.